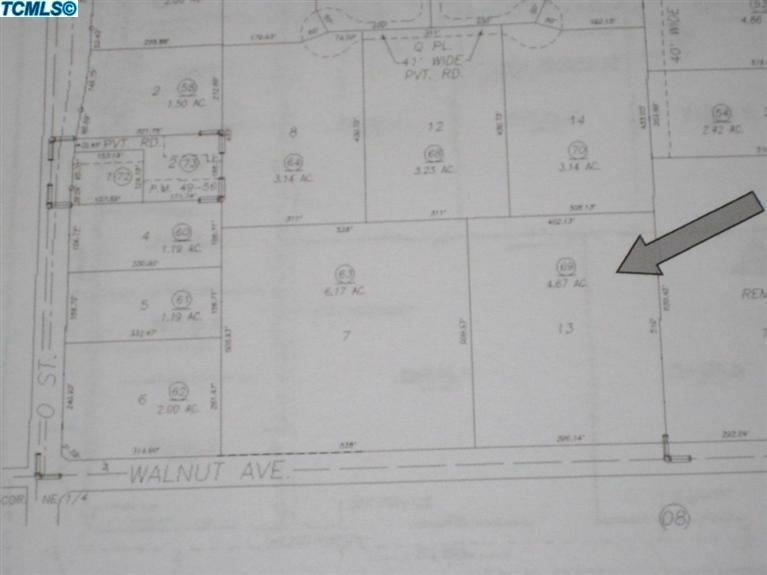 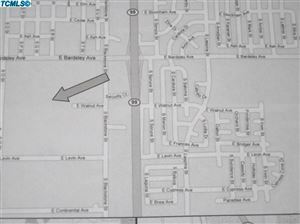 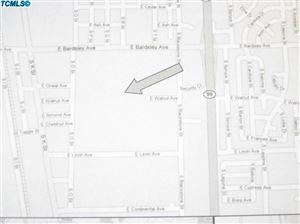 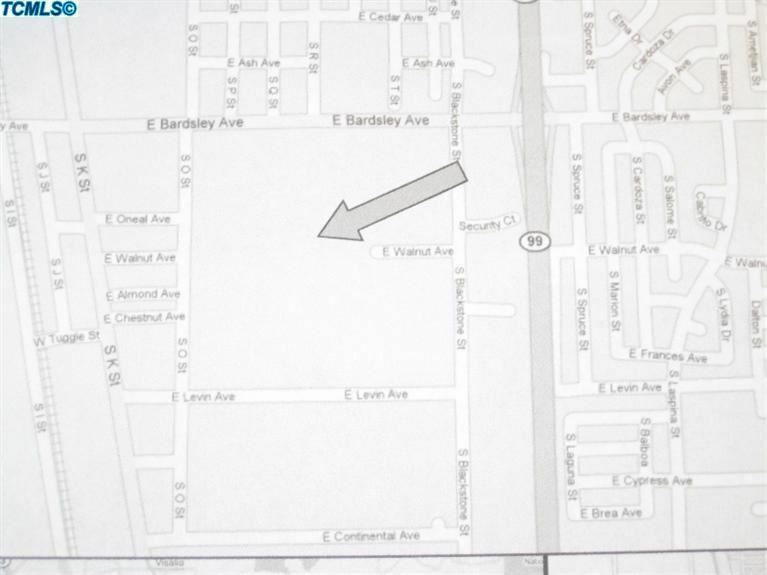 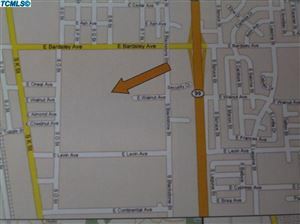 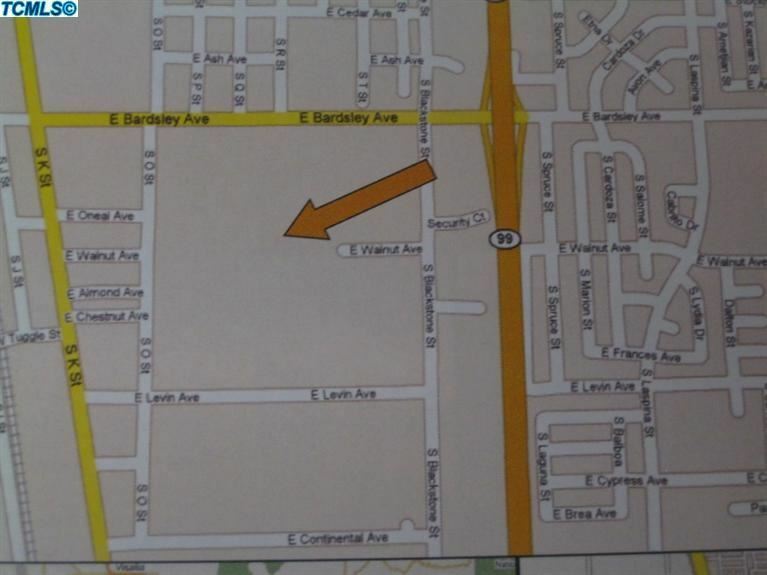 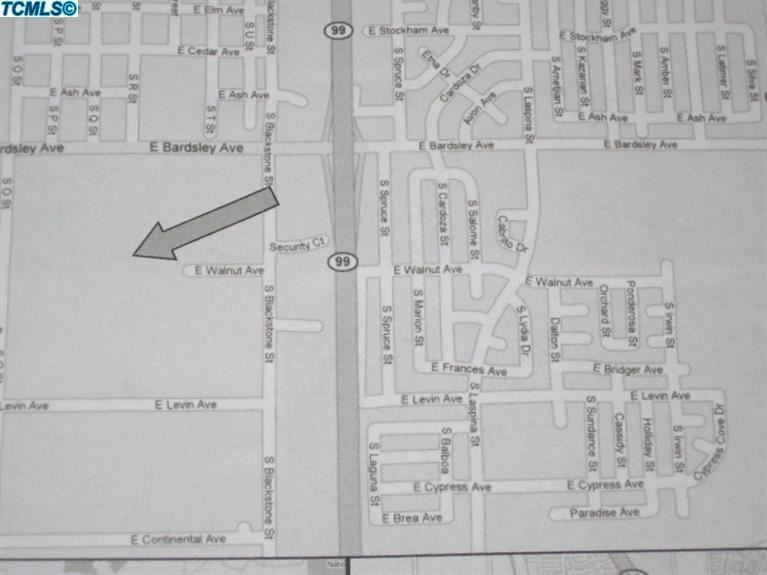 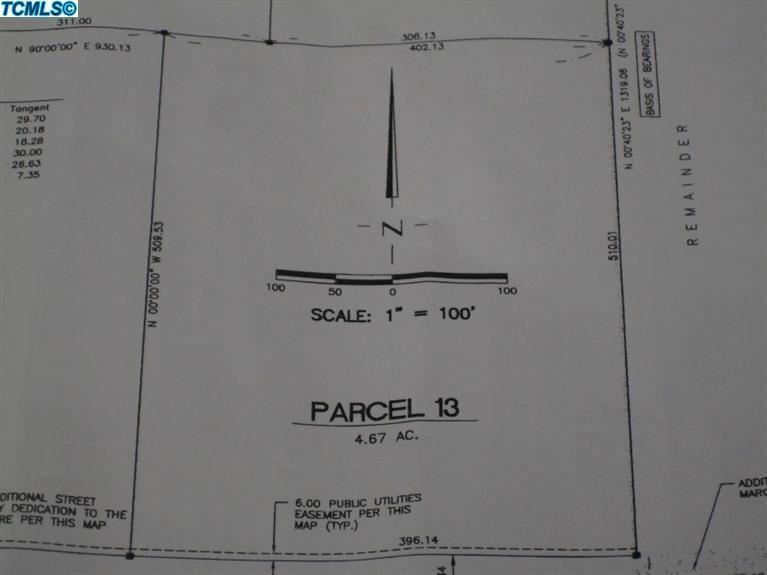 4.67 Acres of Industrial Vacant Land located in the Tulare Business Park. 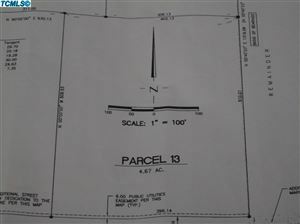 Street frontage is paved, with curbs and gutters. Land sits on the North side of Walnut Avenue, facing the United Cold Storage. 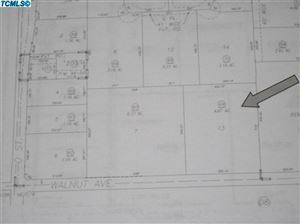 Property is zoned M-2 Heavy Industrial, allowing for a variety of manufacturing, warehousing, assembling, processing, and commercial uses(to be verified). 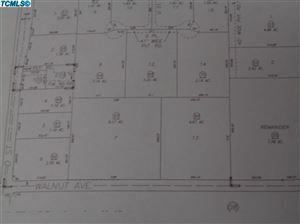 Infrastructure for all utilities is in place.